The Midwest High Speed Rail Association is advocating for a “fast-track initiative” that would create a network of reliable passenger trains branching out from Chicago and traveling in excess of 200 mph. It estimates that $233 million will be needed to extend service through Elgin and Huntley to Rockford by rebuilding the Union Pacific tracks and connecting it with the Metra Milwaukee West tracks at the Big Timber Road station. 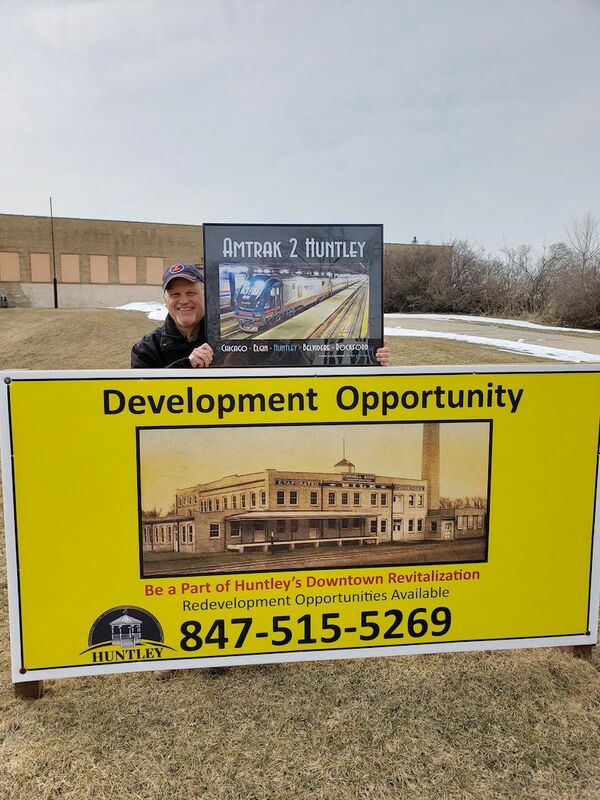 Huntley already has spent money on design plans for a train depot and parking lot on village-owned property at Main and Church streets. 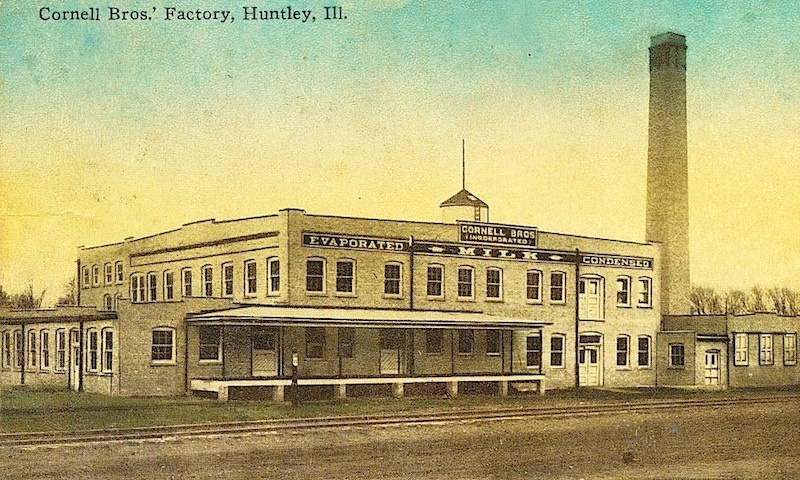 NOW, THEREFORE, BE IT RESOLVED, that the McHenry County Joint Council of Historic Groups supports efforts to repurpose the century-old Catty Building as an Amtrak depot and potential retail hub for the entirety of McHenry County.